EWIP and the Association of Audience Marketing Professionals (AAMP) co-sponsor this speaker series for Bay Area media and publishing professionals. Join your colleagues on June 9th to learn from our guest speaker: Kristine Shine, president of the San Francisco Chronicle and SFGate.com. In January, the Hearst Corporation introduced digital sales and marketing veteran Shine as president of the 149-year-old newspaper. And on June 9, she will serve as the keynote speaker for the EWIP and AAMP Luncheon. Shine, 43, is the former chief revenue officer at PopSugar – a women’s lifestyle website, which focuses on media, commerce and technology. She brings more than 20 years of experience to her new position, including her role as vice president of sales at advertising company Spot Runner and director of sales for Microsoft. 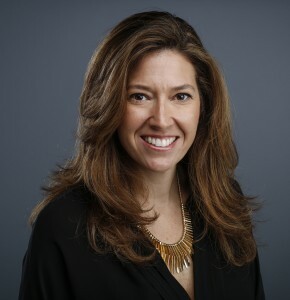 At the June 9th EWIP/AAMP luncheon Kristine Shine will share with attendees how the SF Chronicle and SFGate.com’s readers have changed, audience development strategies that have been effective, and how important the Bay Area is to the advertising community. Next PostNext What’s on Your Schedule?